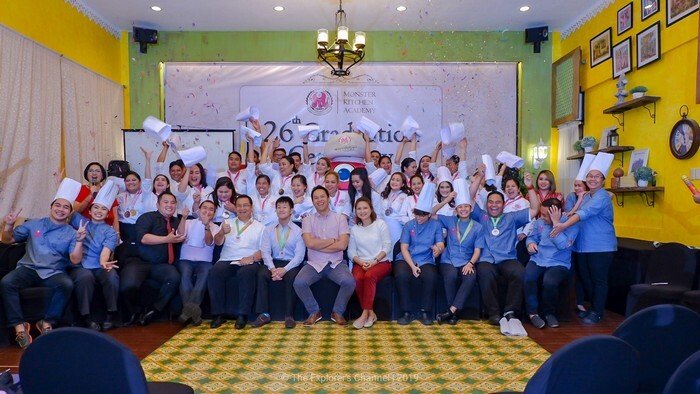 Graduation Day has always been a memorable day for students. 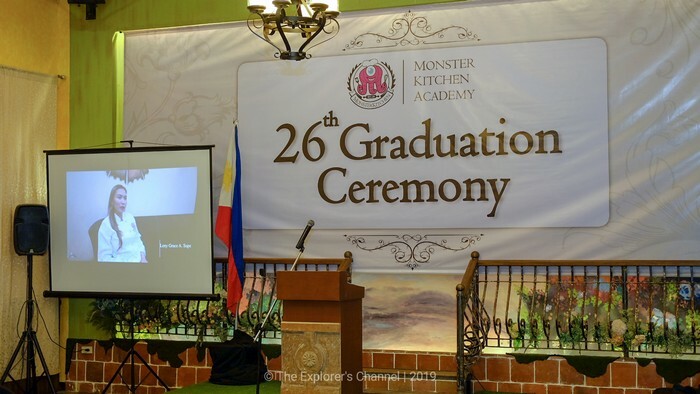 It is finally the day that the graduates take one step ahead in reaching their career goals. 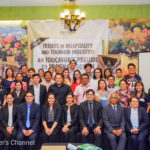 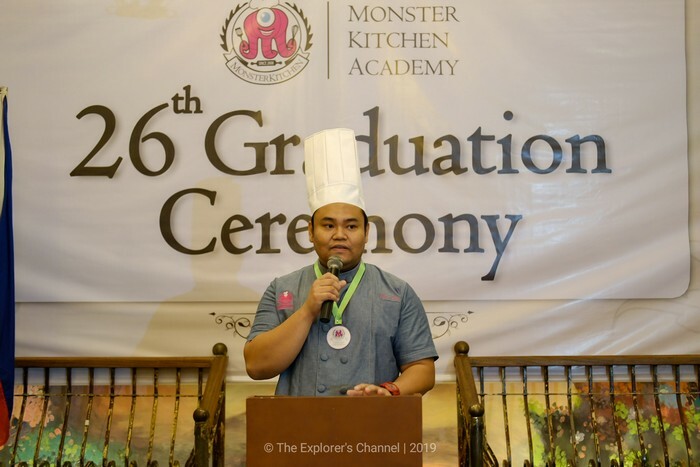 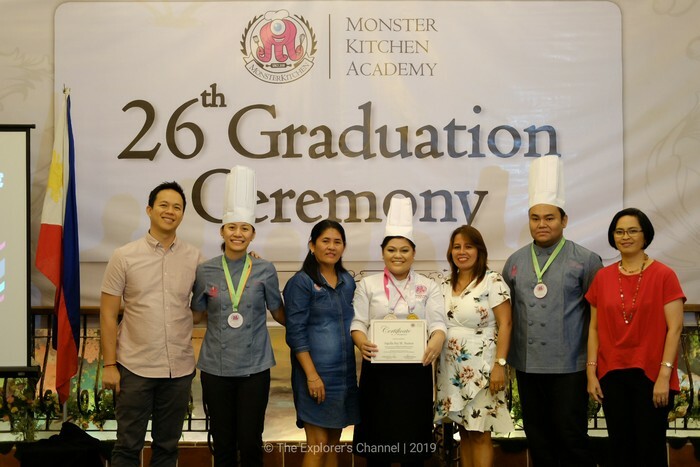 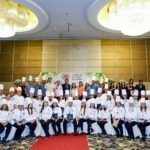 Last January 20, 2019 – Monster Kitchen Academy held their 26th Graduation Ceremony at Cucina Higala Restaurant. 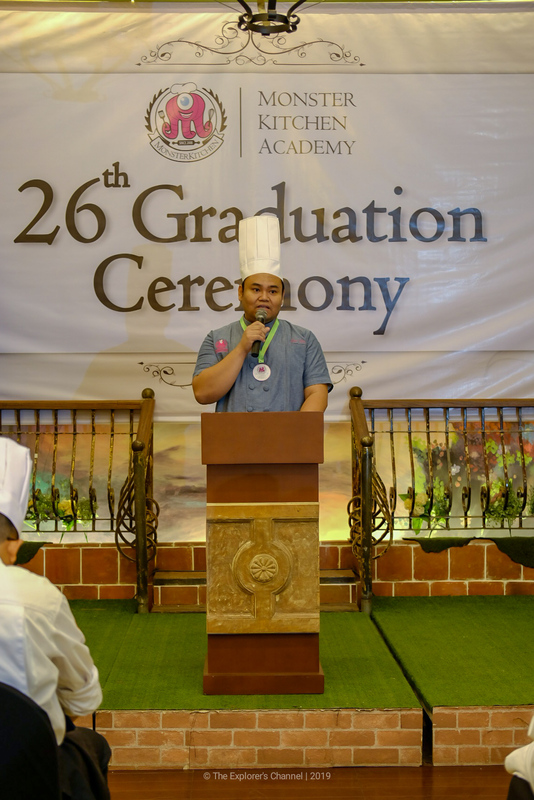 Graduating students are those who took up Fundamentals in Baking & Pastry Arts and Fundamentals in Culinary Arts. 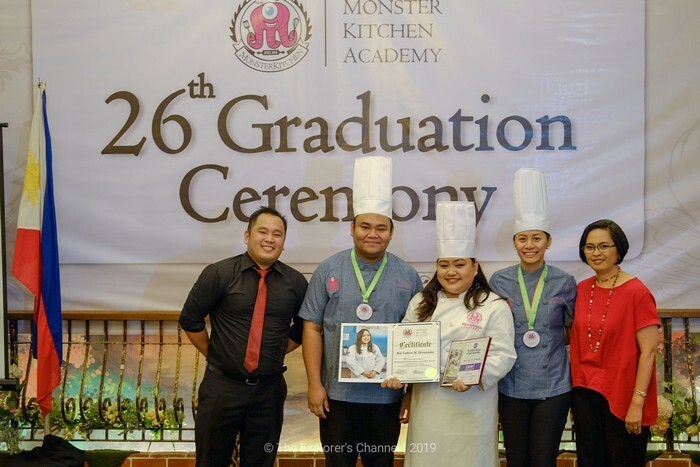 The event was graced by the graduates and their families, the owners and management of Monster Kitchen and the chefs of Monster Kitchen Academy as well. 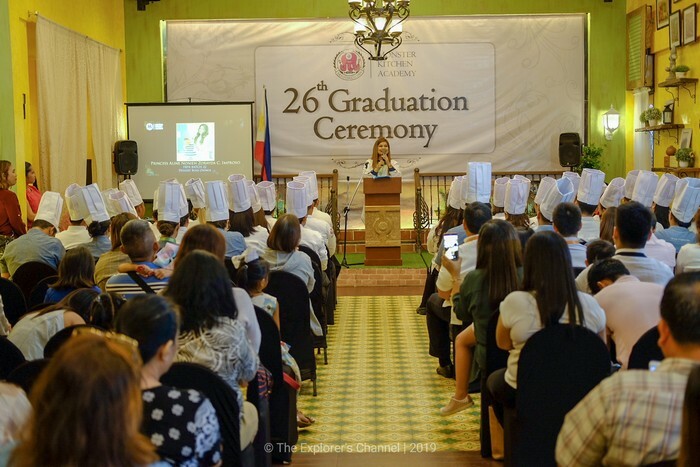 The graduation ceremony was also covered by top bloggers and media representatives in the city. 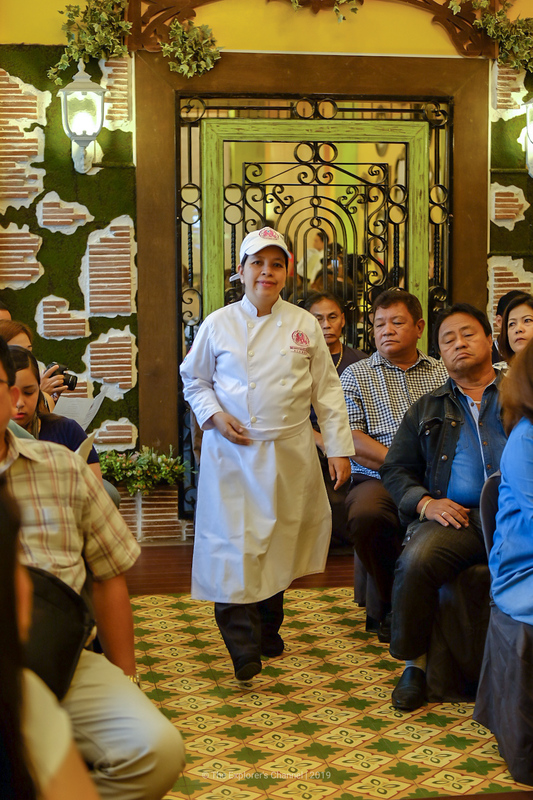 The event started with a Processional March by the graduates and their chef instructors. 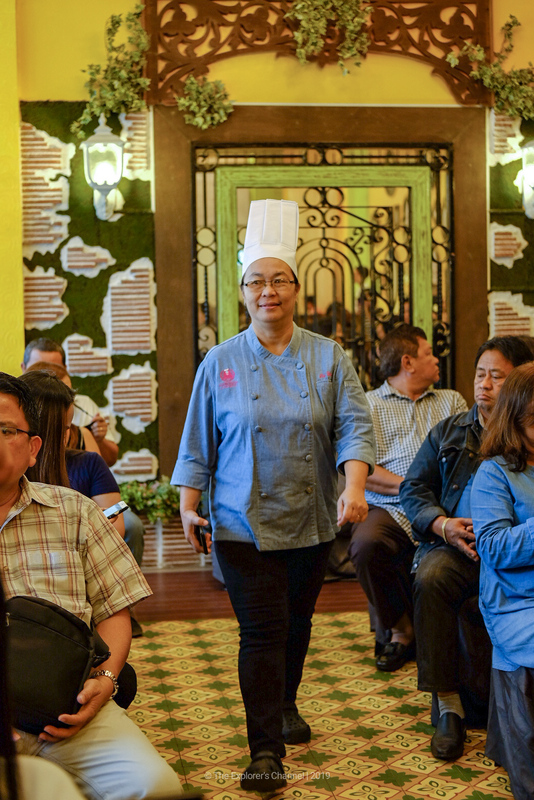 Everybody walked with huge smiles on their faces, it is indeed a day of victory for both parties. 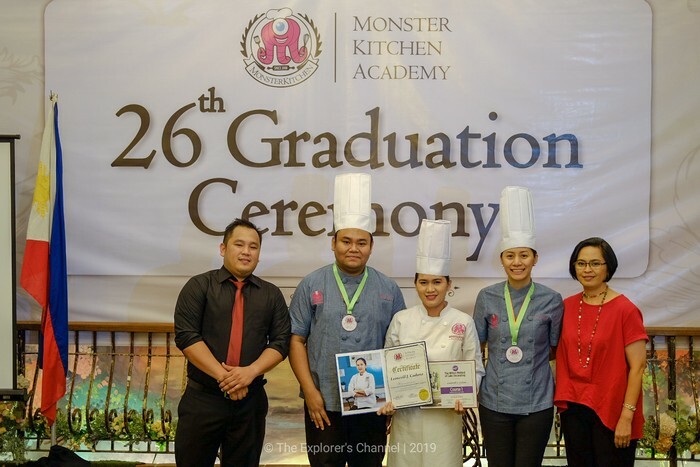 For the graduates, completing a course feels very satisfying and for the chef instructors, they’re beaming with pride seeing their students graduate on this day carrying their teachings. 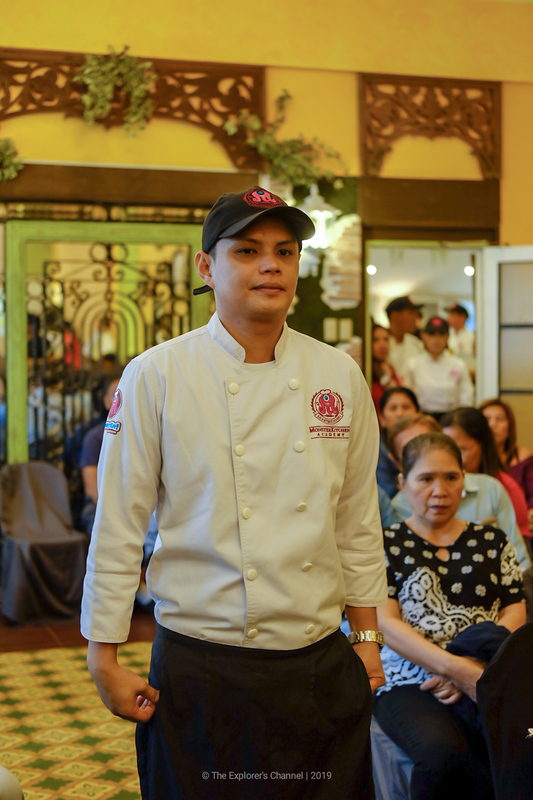 After the processional march, the invocation and singing of the National Anthem followed. 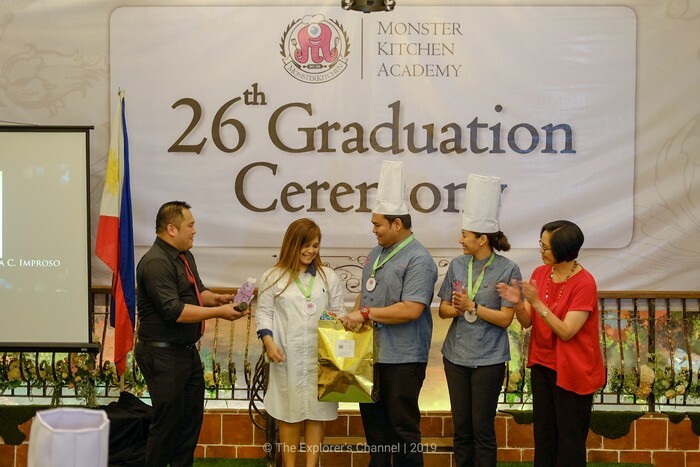 The 26th Graduation Ceremony of Monster Kitchen Academy was hosted by Ms. Vahjna Babia. 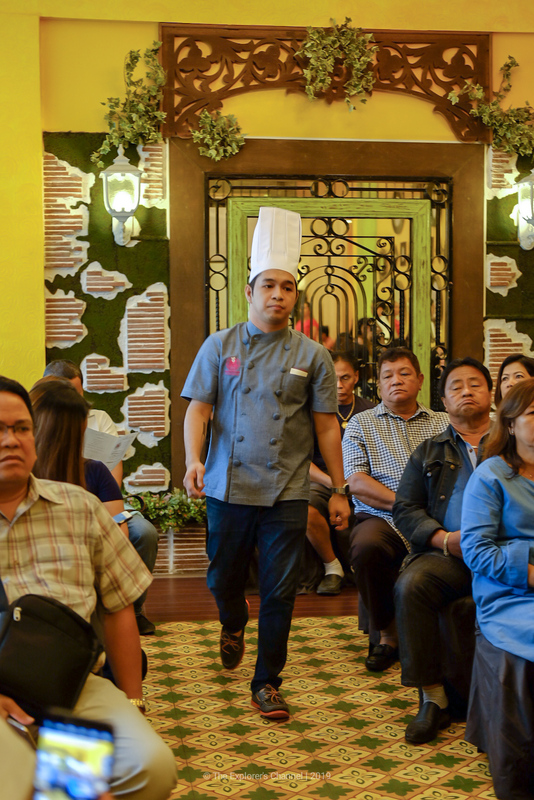 To officially begin the program, a Welcome Address and Acknowledgements was done by MKA’s Chief Operating Officer, Mr. Flor Angelo B. Quinito. 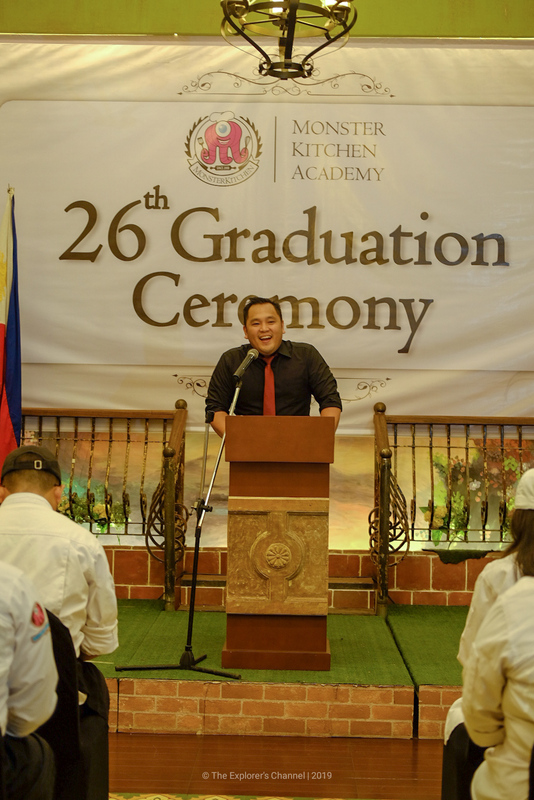 After that, one of the keynote speakers, Chef Dio Raphael V. Ratunil, FBPA Program Head was introduced by the host. 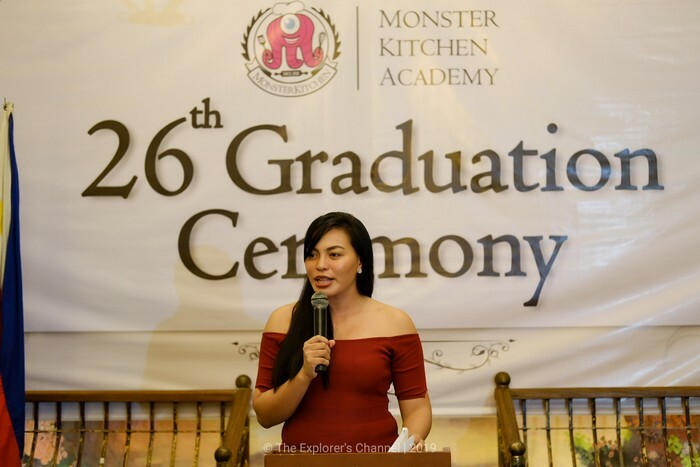 It was now time to hear some inspiring words from another keynote speaker, an FBPA BATCH 22 Alumna, Ms. Princess Aline Nonieh Zorayda C. Improso. 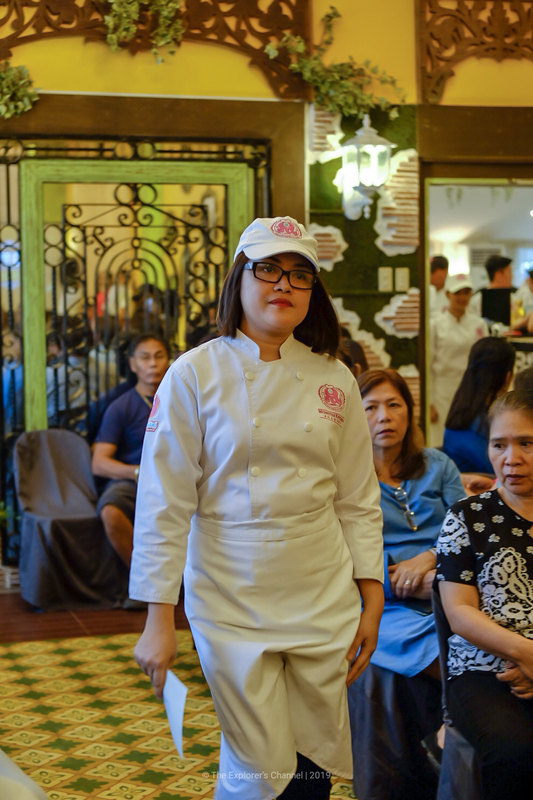 She also related her past bad experience in her baking career wherein a client mishap due to typhoon Vinta in 2017 caused her reputation to be tarnished and led her to be depressed for a month had changed her life forever. 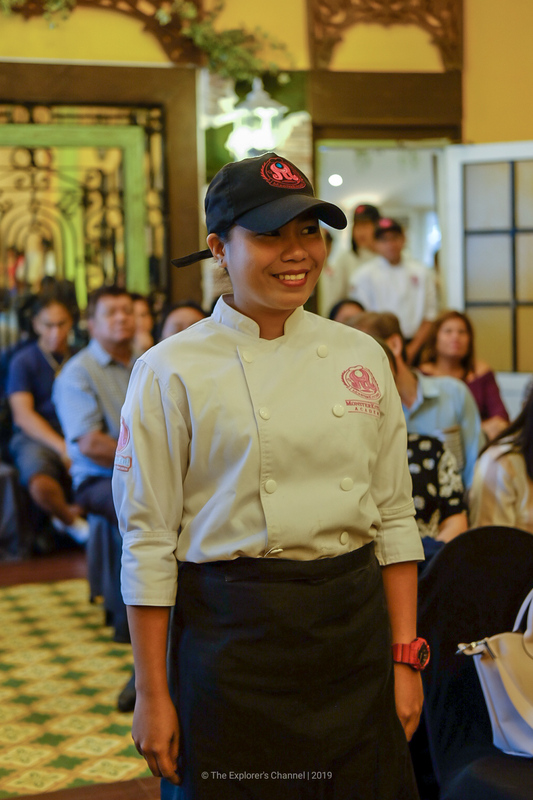 But she did not give up, her faith in God saved her and her optimistic outlook in life. 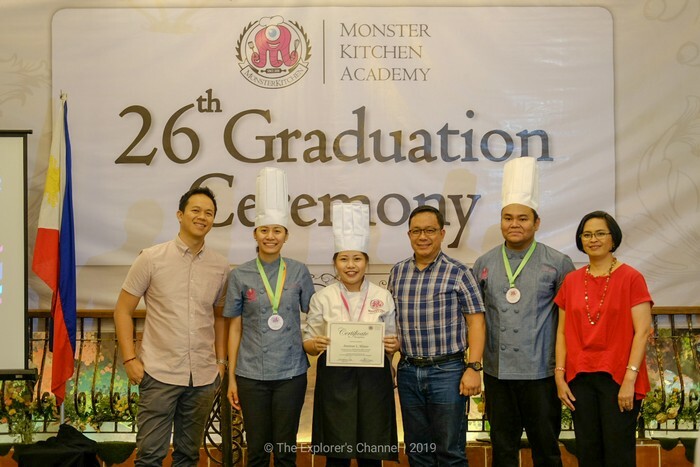 She said that it’s not easy being a chef because one would surely experience ups and downs but graduates must not be discouraged because “hard times are often blessing in disguise”. 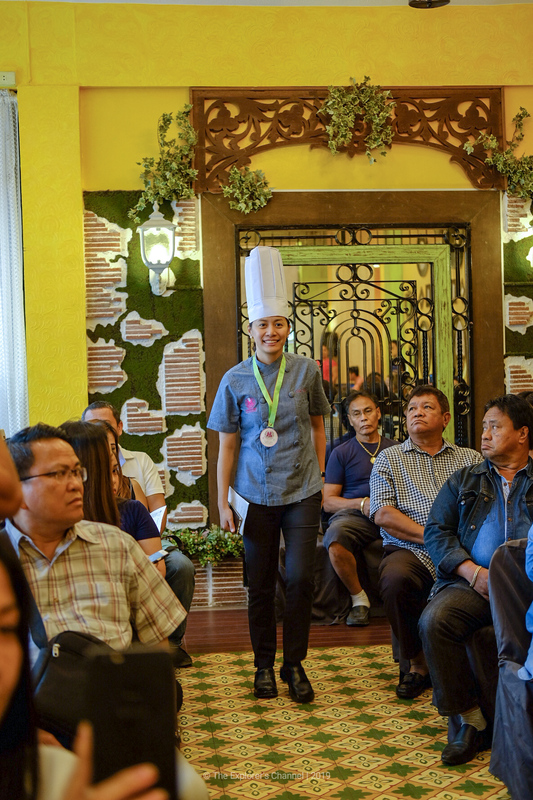 After her enlightening and heart-warming speech, it was now time for the presentation of her token. 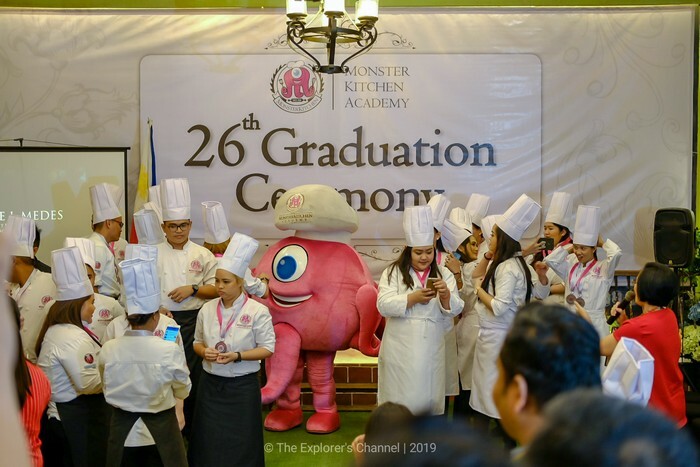 What came up next was the Official Graduation Ceremony which was composed of the Giving out of Certificates of Completion, Toques, and Wilton Certificates. 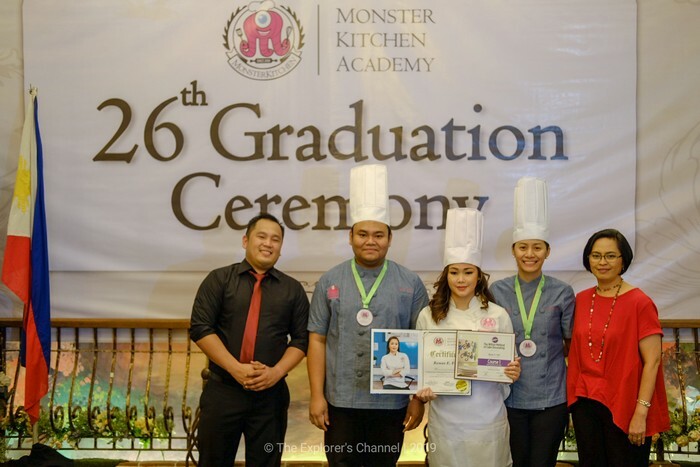 When this was done, the Awarding of Market Basket (Bronze, Silver, Gold) to the graduates took place. 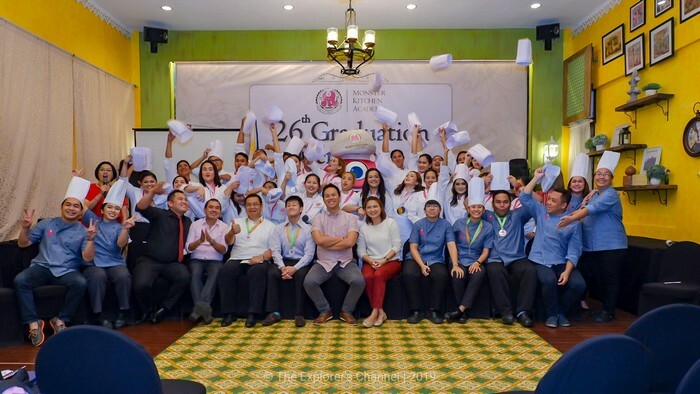 What followed next was the giving of the Distinction Awards (Bronze, Silver, Gold). 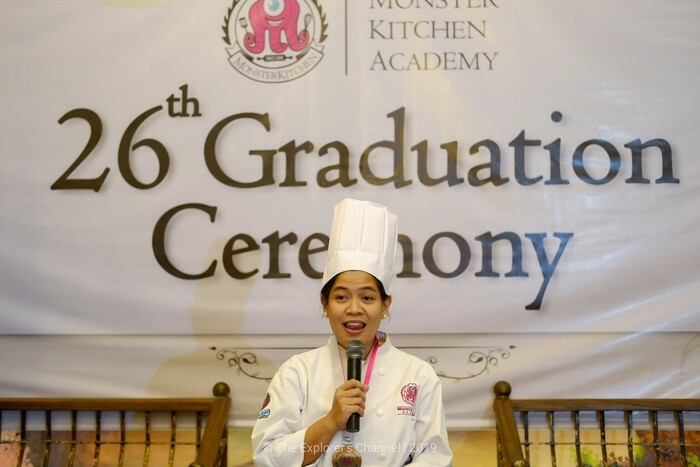 The next one to give a message to the Graduates was the fun, quirky and outspoken, Ms. Cloudette Dawn A. Salibo. 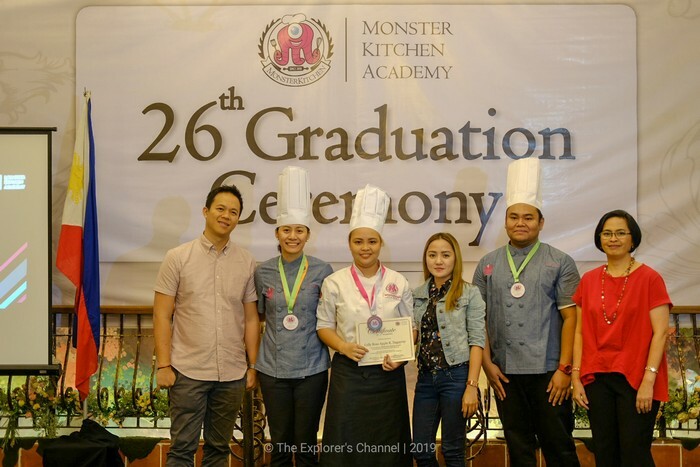 She is from FCA Batch 23 and did her internship at Merry Star Hotel abroad. 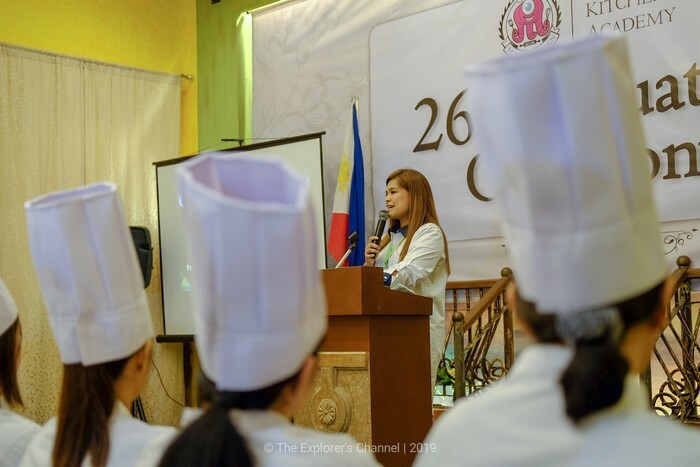 She shared her internship experience in that place and the ups and downs she experienced as well. 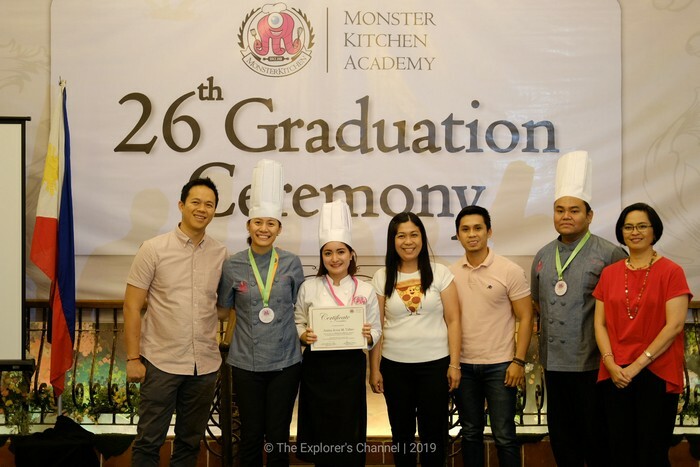 Agnes revealed that committing mistakes is part of the process and mistakes are important because we learn from them making us not repeat them anymore. 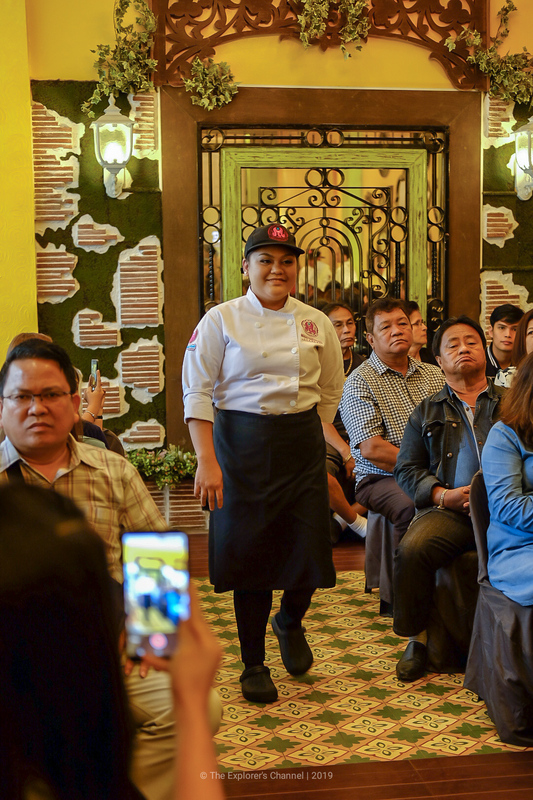 She threw out a couple of funny words which drew laughs from the crowd. 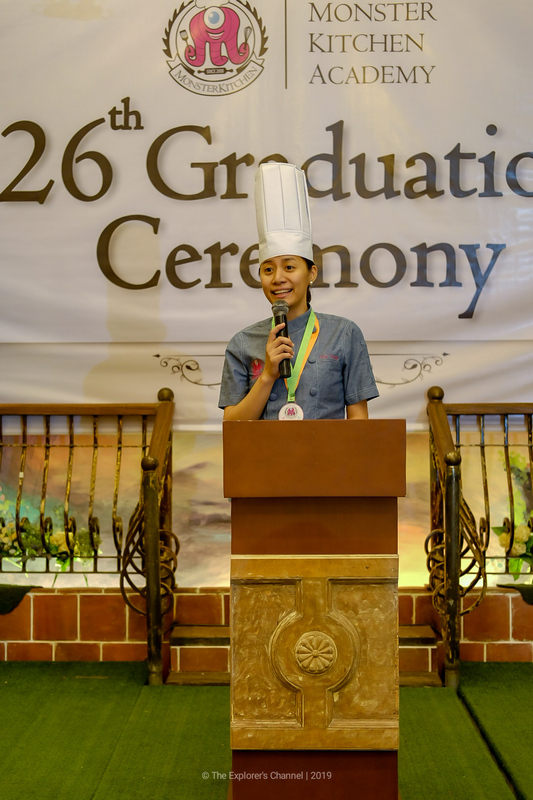 After these messages from colleagues, it was now time for the Program Heads to deliver their Inspirational Messages to the Graduates. 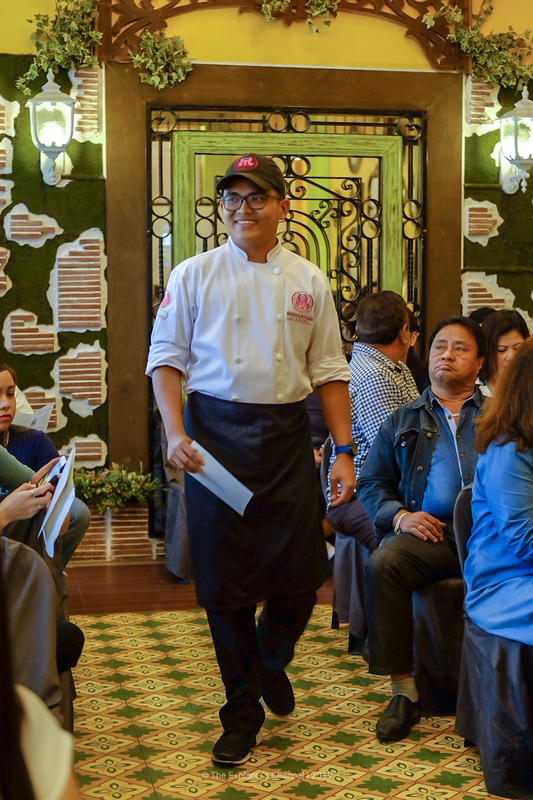 Learn to balance all areas of your life. 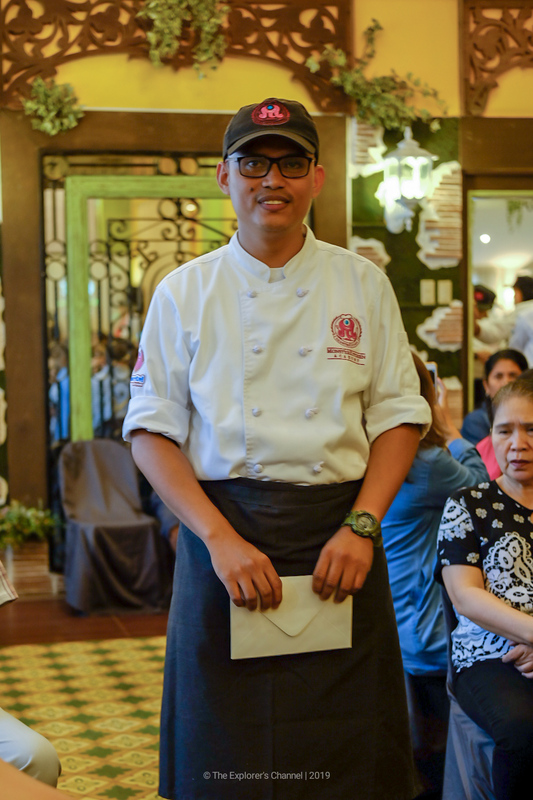 Always family first. 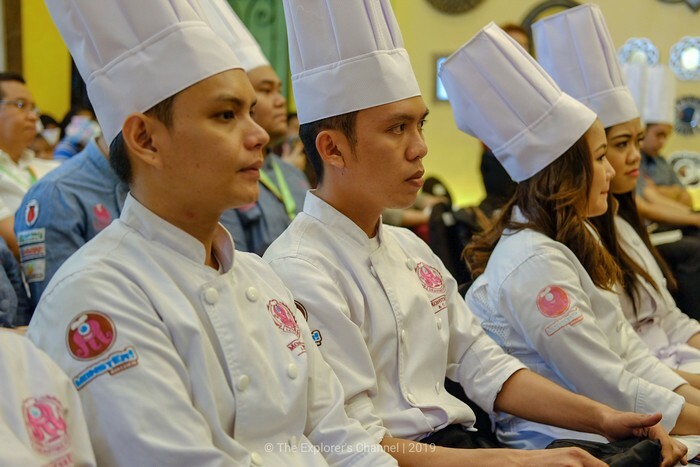 Strive for perfection but don’t be afraid to fail. 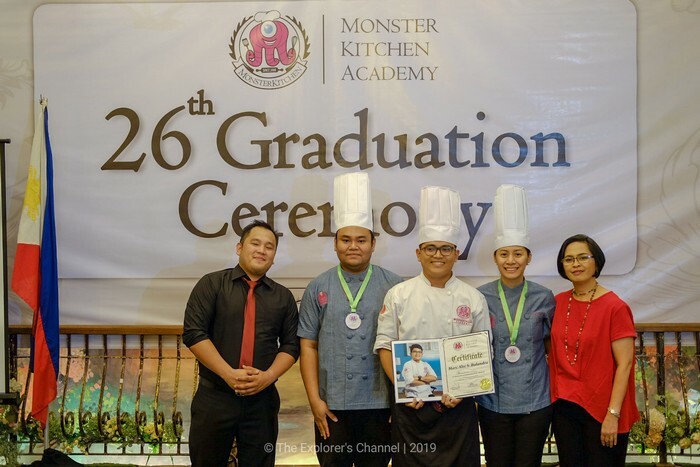 When you fail, get up, learn and move on. 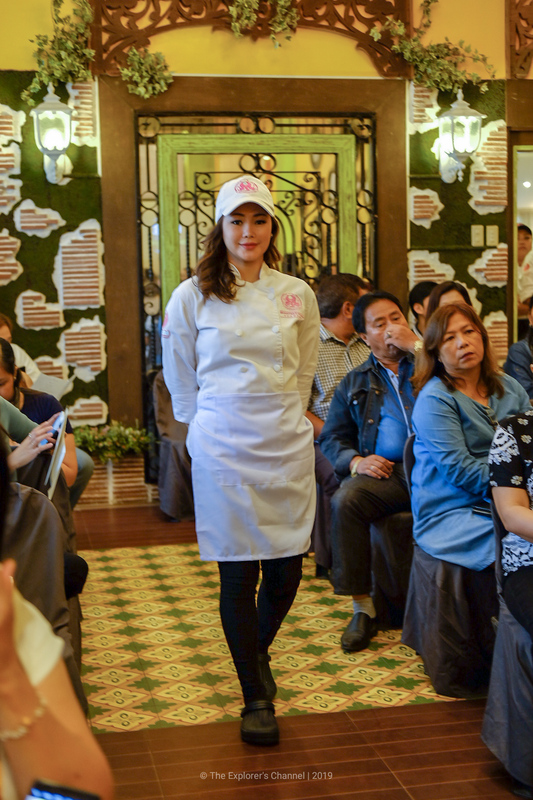 Take care of yourself, your health. 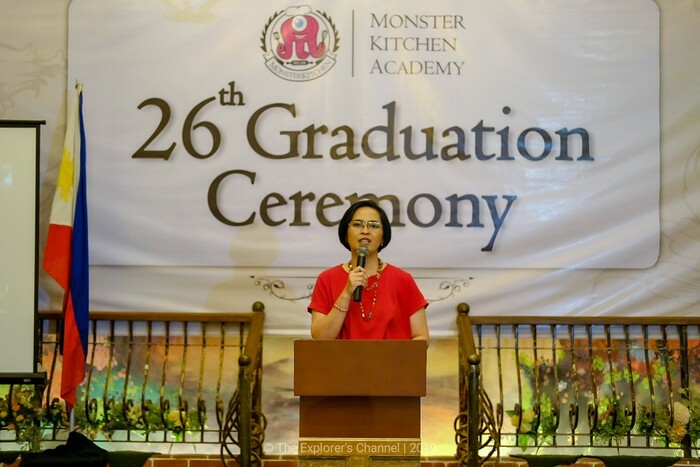 Now we’ve come to the tip of the icing, it was time for one of the owners of Monster Kitchen Academy, FCA Program Head, Chef Catherine L. Dano to give her inspirational speech to the graduates. 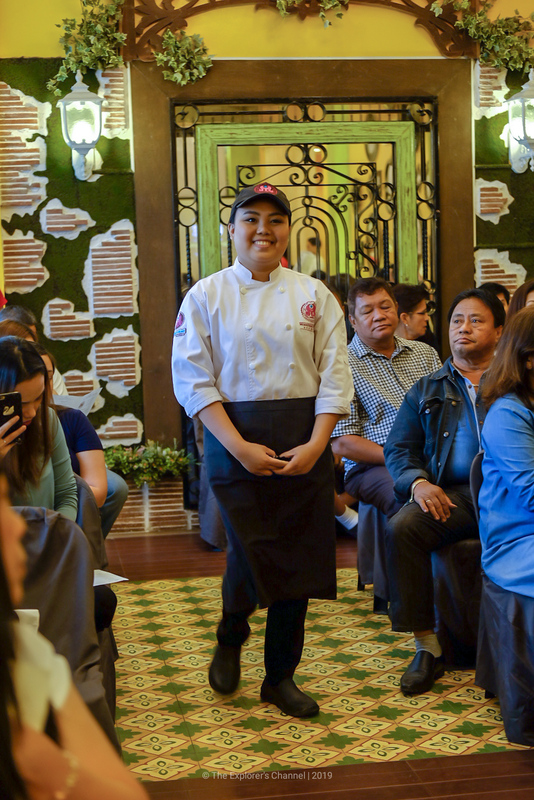 When her name was called, a round of applause and cheers from the crowd was heard. 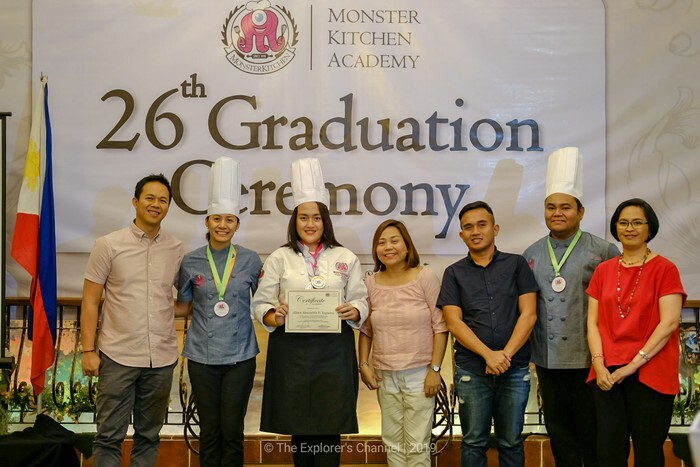 According to Chef Cathy, endings are inevitable whether we like it or not but it marks a new beginning for the graduates. 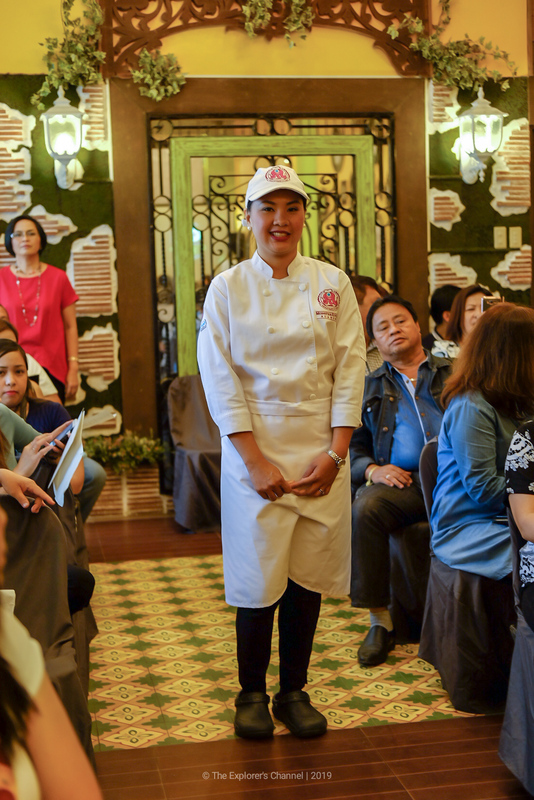 She continued, that being a chef is no easy path to take because one must really work hard in order to shine. 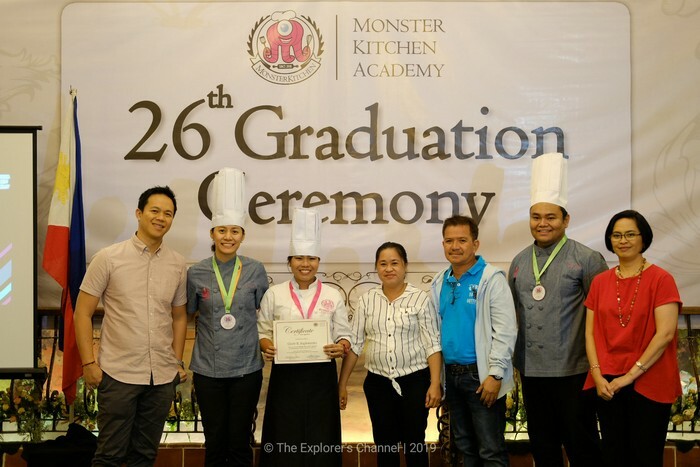 It takes years of success and failures to achieve victory in this field. 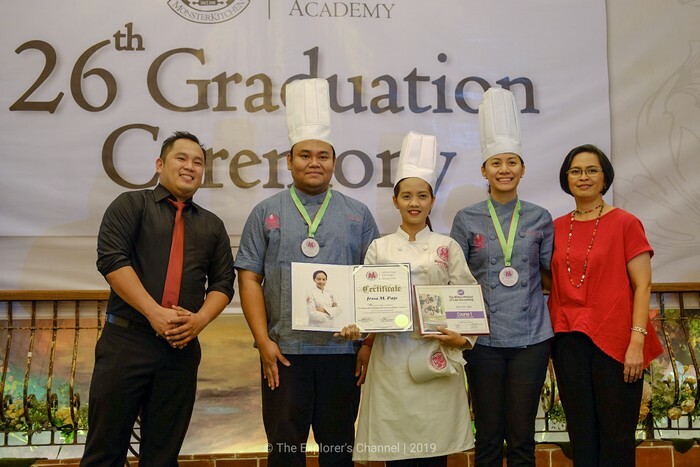 That is why the graduates must never stop learning from experiences, experimenting, be willing to try everything, utilize all senses in the kitchen, keep sharpening and updating their skills, always stay humble, always act like a professional, treat everybody with respect and never be afraid to fail. 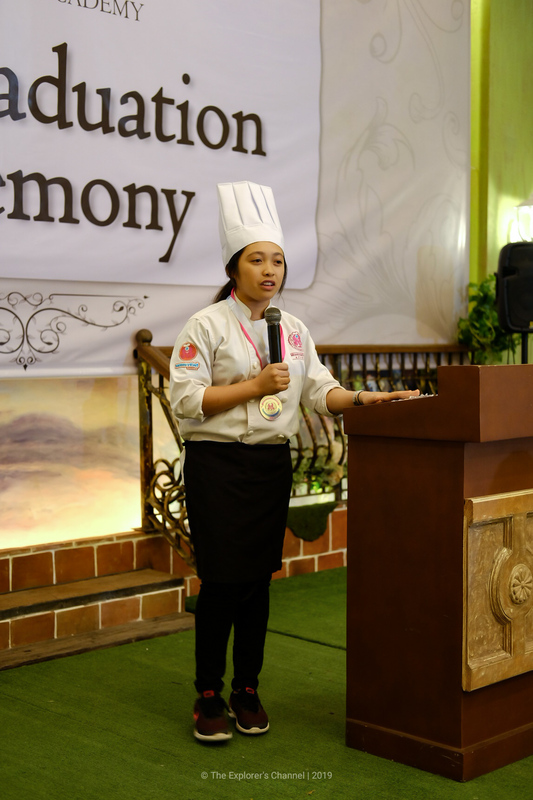 The final part of the program was the Closing Remarks delivered by Ms. Anna Marie J. Medes (Business Unit Head). 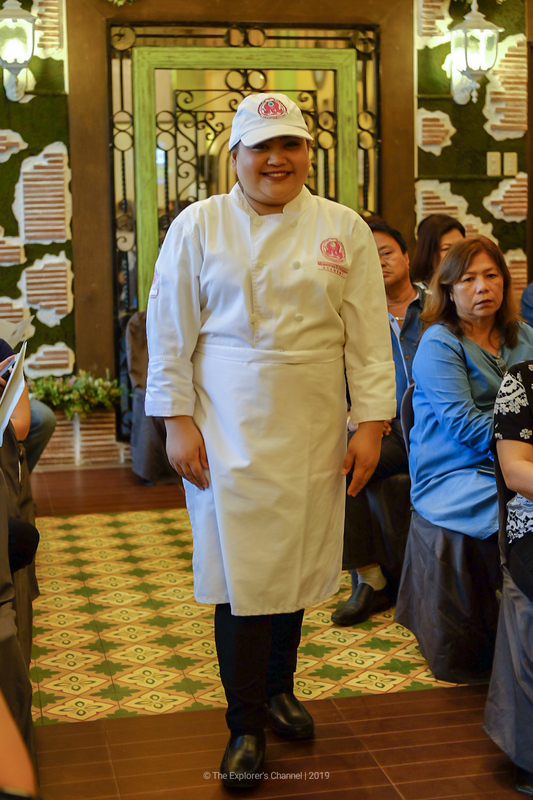 She thanked everybody present and those who made the program possible. 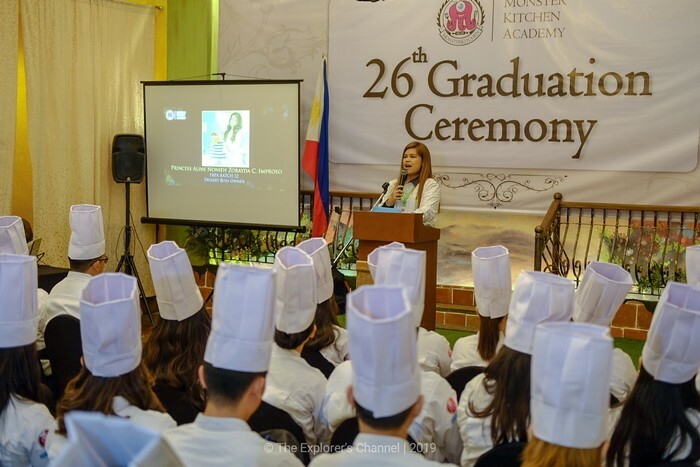 Ms. Medes also congratulated all 30 culinarians who graduated that day. 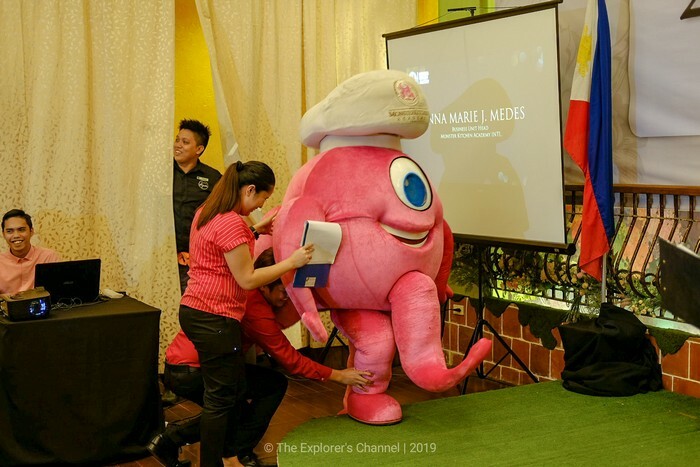 She also introduced the mascot “M” who had a special dance number with the graduates. 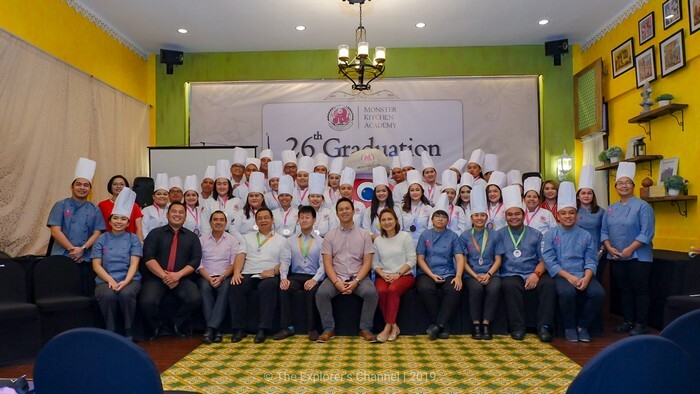 After that, a Group Pictorial for the graduates and all present at the ceremony took place and everybody was directed to a delicious, special dinner courtesy of Cucina Higala restaurant. 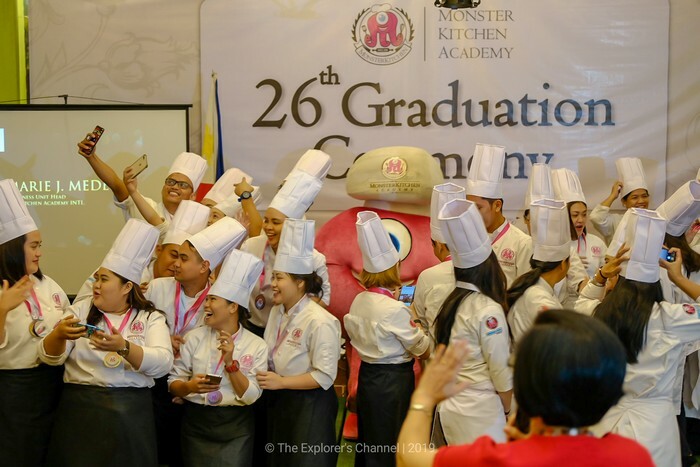 Congratulations to all the Monster Kitchen Graduates! 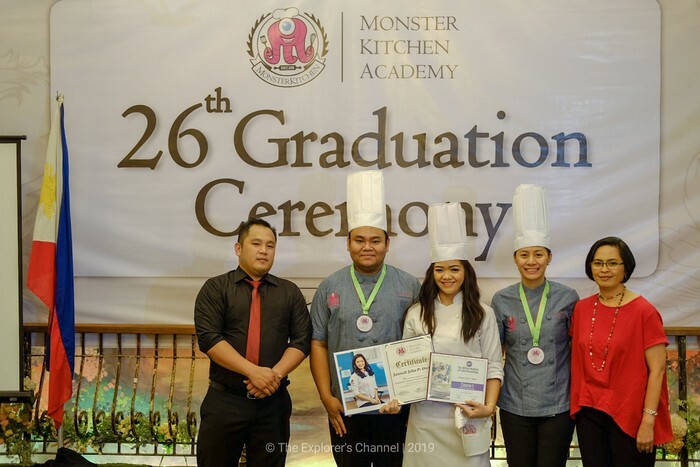 May you all fly high and may God crown all your efforts with success! 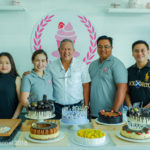 Sweet House Pastry School is Now Bigger, Better and Has Moved to a Brand-New Location!